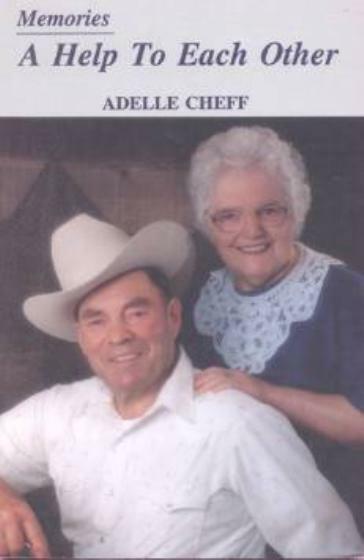 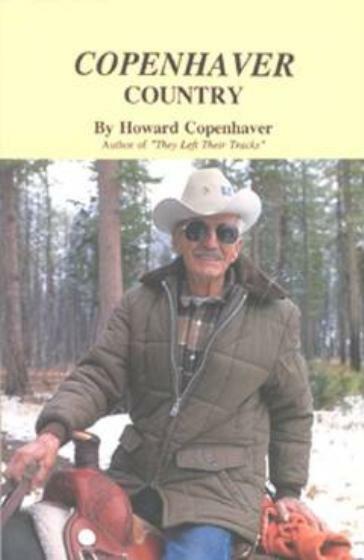 When Bud Cheff set out to write a book about his life, the intent was to do a personal reminisce in which he'd convey to his family and friends his incredible adventures in a life that spanned the transition era from pioneer days to the present in the remote forested wilderness, the “Grizzly Country” at the edge of the Mission Mountains east of Ronan in western Montana – and his book is full of numerous encounters with the grizzly. 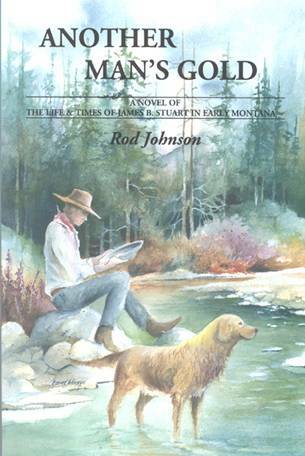 But he has accomplished much more than that. 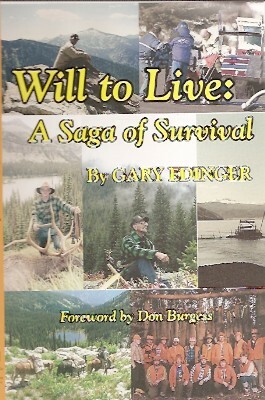 His book truly reveals the drama and the innocence of making a way of life in a remote and wild land. 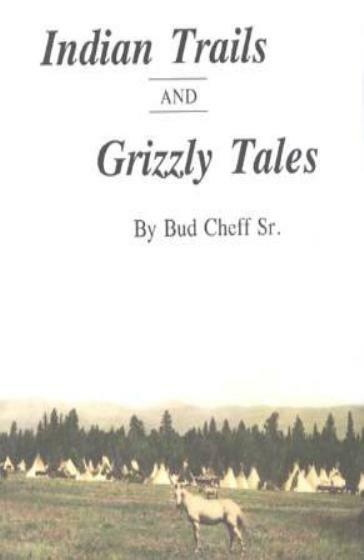 This land in which Bud Cheff was raised is, however, Indian Country too and any stories in this book portray his close relationship with the Flathead Indians, growing up in the Ronan area, his years as an outfitter, and many others. 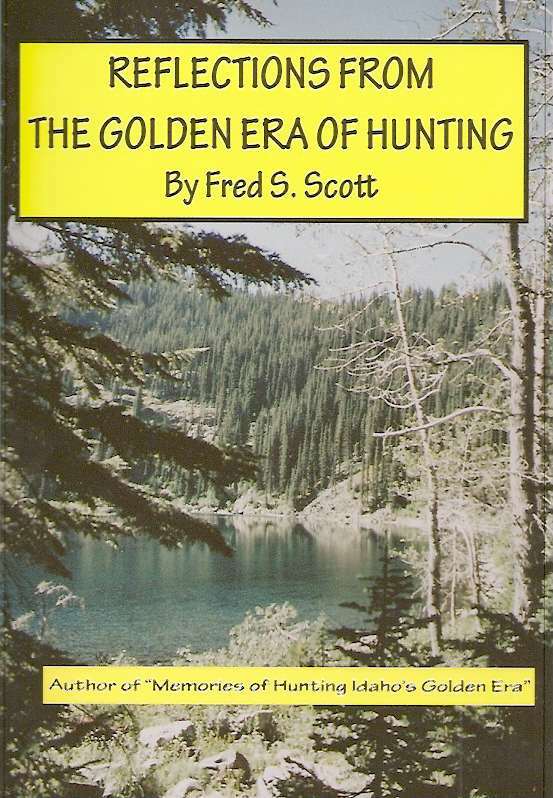 This is a big book, 232 pages, 6 x 9 format, with over 130,000 words and 45 photographs including a beautiful cover photograph of a 1904 encampment of the Flathead Indians.